INNOVATION THAT EXCITES!! 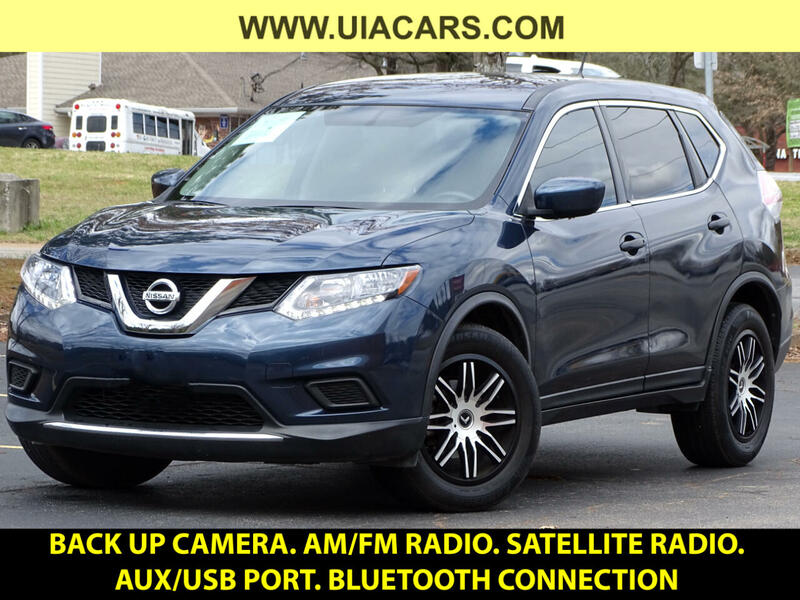 NISSAN ROGUE 2016!! BACK UP CAMERA. PWR LOCKS, WINDOWS & MIRRORS. AM/FM RADIO. SATELLITE RADIO. BLUETOOTH CONNECTION. SCREEN COLOR DISPLAY. SUPER COLD A/C. KEYLESS ENTRY. REAR SPOILER. REAR WIPER. GRAY ON BEIGE INTERIOR CLOTH SEATS. TINTED WINDOWS. TRACTION CONTROL. STABILITY CONTROL. SPORT MODE. ECO MODE. AUX/USB PORT & MORE OPTIONS CALL US NOW!! !